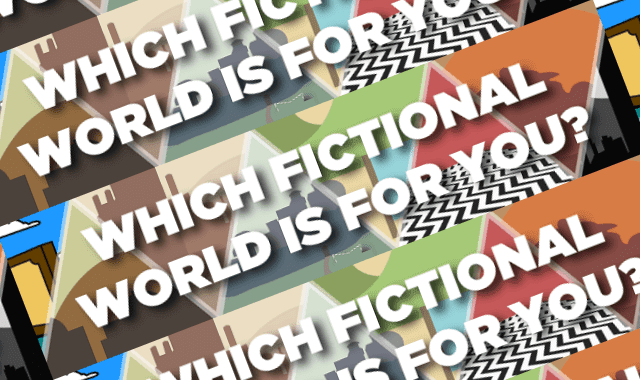 Which Fictional World Is For You? #Infographic ~ Visualistan '+g+"
Ever wonder what fictional world you belong in? Is your calling to wreak havoc on Gotham City or solve crime in Twin Peaks? Perhaps you are needed to help decide who controls the great land of Westeros, or maybe you belong in a land far, far away. It could be that all of this is too much for you and you’d rather drink a beer with Homer Simpson? Wherever you are meant to be, our quiz will help get you there.